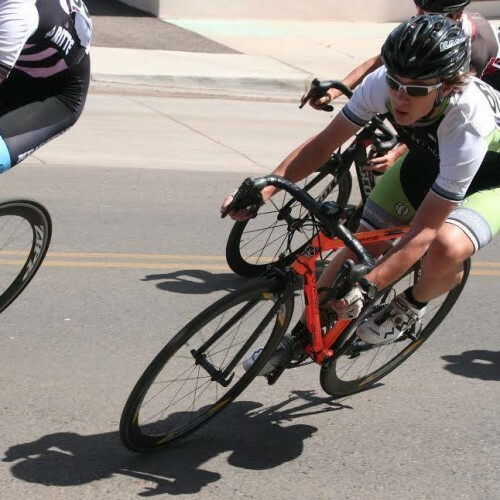 Even though we’re well on the way to summer and already have two Aspen Cycling Club races in the books I thought I’d kick off the Team Limelight weekly summer blog with, of all things, a post about how I spent my winter. My winter on the bike actually started two years ago when my wife, Kathleen, surprised me with a fat tire bike for my birthday. At the time I thought fat tire bikes were kind of gimmicky and I certainly had never expressed any interest in one. But obviously she knows me better than I know myself. I rode it a few times that first winter and had fun on it but I was preoccupied with skiing and other interests so didn’t spend a great deal of time on it. 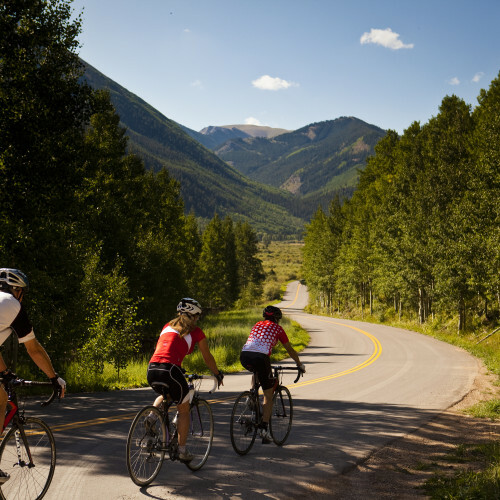 But last summer we moved from Aspen about seven miles down valley to Woody Creek and my daily bike commute changed dramatically. While we were in town it was an easy commute on my old “townie” mountain bike to my office by the airport. Even in the winter it was an easy ride because the City of Aspen does a great job keeping the bike paths plowed – no fat tires or studs required. However my new commute now takes me up Highway 82 on my road bike and riding on the highway during the winter is not an option (or at least not a smart one if you want to live to write about it in May). So when the snow started to fly I had to switch to the Rio Grande trail which runs up the other side of the valley. The problem is the Rio Grande doesn’t get plowed in the winter and is instead groomed for cross-country skiing. The townie wasn’t going to cut – but my fat tire bike was the perfect tool for the job. My fattie after a particularly snowy commute home. The winter commute was a catalyst to get me started on longer rides on the weekends. In addition riding up to Maroon Lake and up the Independence Pass road (fat bike staples in the Aspen area), I started exploring the snowmobile trails in the Larkspur Mountain/Kobey Park area above Lenado. This quickly became my new favorite. It’s a long climb from the winter gate to the plateau; anywhere from 1:20 to 2:00 hours depending on the snow conditions. But once on top there are miles of trails and loops to explore. I did several 4 to 6 hour rides up there and had a blast. And just when I thought I’d ridden everything I’d come across another trail that would “require” another weekend ride to investigate. At the ghost town on Independence Pass. But if you go up there you have to be careful – on a clear day it’s easy to stay oriented because you can see the ski areas and Elk Mountains to the south and Sopris to the west. And at points you can see the backside of the Mount of the Holy Cross to the northeast. But when the clouds move in it’s really easy to get turned around. I always carried my cell phone (which was probably a waste of energy since there’s very little service up there) and a compass. I also carried dry clothes, a down parka, a small ground pad, and some other survival items in case I had to walk out, or worse spend the night in a snow cave. I never needed any of it but there were a few stormy times when I considered pulling out the compass just to confirm I was going in the direction I thought I was. Snowmobile trails at Kobey Park. It’s hard to see unless you blow it up but Aspen Mtn. is dead center in the photo on the far horizon. 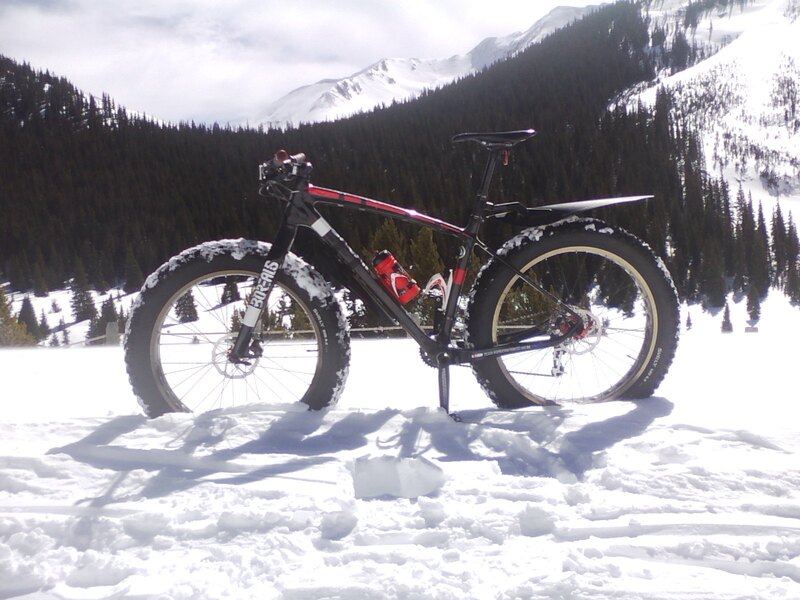 My son, Kevin (also Team Limelight), has had a fat bike for several years. But it was a very heavy bike and I have always been amazed that he was able to pedal that thing up the Smuggler Mtn. road and into Hunter Creek. So this winter we built up a new, much lighter ride for him and had a great time doing some long rides together when he was home from college. Highlights included a weekend riding the snowmobile trails in the Montrose area (1/2 way between Aspen and Fort Lewis College in Durango) and a super fun four hour night ride up on Kobey Park. On that particular moonless night, at 11,000 feet and 5 degree temps, and being far from the lights of town, the sky was extremely clear – I haven’t seen the Milky Way look that brilliant in a long time. And it was fun to watch Orion’s east-west movement above the ski areas and see the jets and satellites gliding silently across the sky. Kevin’s new fat ride at Larkspur Mtn. If you look closely you can see Bell Mtn. and the Dumps through the rear spokes and that’s Pyramid Peak between the water bottles. The biggest highlight of my winter was racing together with Kevin in the Silverton Winter Whiteout, a 9 hour fat bike race in (of course) Silverton, CO. The race doesn’t have a set distance but rather the rider with the most laps after the 8 hour cut-off wins. Instead of racing together as a team and tagging off each lap, Kevin and I decided to race as individuals so we could ride together entire race together- that’s what I call quality time with your child. We really had push ourselves on our 8th lap to get in before the 8 hour cutoff and barely made it with only two minutes to spare. We weren’t going to catch the leader who had about 25 minutes on us, and the fourth place rider wasn’t going make the cut-off so we didn’t have to go out on our last lap – it wouldn’t have changed the results. But we decided to get tough and do one more “just because we could”. So we got our 9 laps (about 75 miles) and tied for a very satisfying 2nd place. The white board at the Silverton Winter Whiteout lap check-in. Even a 1/2 psi makes a difference. I learned a lot about riding in snow this winter; what to wear, what to carry, etc. But the biggest lesson by far was how important tire pressure is – especially low pressure. It’s amazing how even a ½ pound of pressure can make a noticeable difference in how the bike handles. 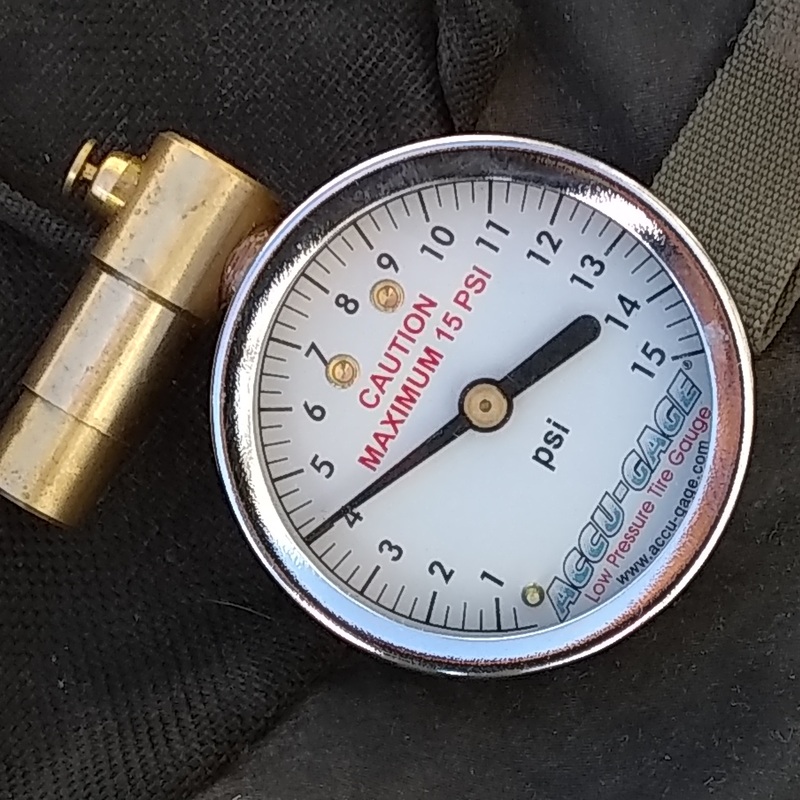 The best purchase I made this winter was a 0-15 psi pressure gauge that’s accurate to a ¼ psi. I used it before almost every ride and always carried it with me. If you’re going to fat ride in the winter I highly recommend one. I also carried a pump in case I let too much air out. I usually ride in the 4-6 psi range but on hard snow I’ll go up to 8 psi and in very soft snow I’ll go as low as 2.5 psi in the front and 3.0 in the rear (2.5/3.0 is the low limit for me – anything lower doesn’t provide any additional traction and the side walls begin to buckle). It’s a hard concept to accept at first because experience tells you going that soft is going to seriously increase the rolling resistance. But in soft snow letting air out increases the tire’s ability to float on the surface (think snow cat) and actually decreases the rolling resistance. 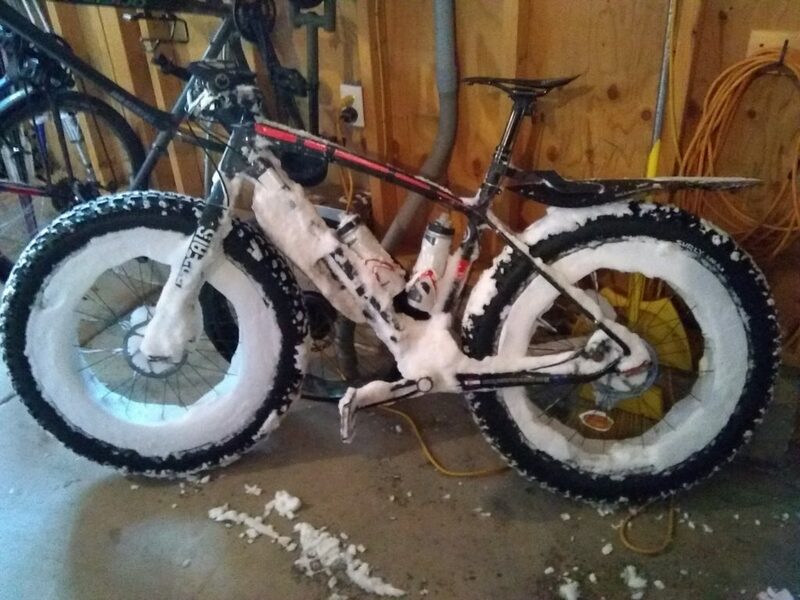 It’s amazing what you can ride across on those squishy tires. Bottom line: Flotation is King – if you are struggling to ride a straight line and stay on the bike then let some air out. I know pushing those big tires through the snow all winter made for some great base training but it remains to be seen if I can parlay that into racing fast this summer. So for now I’m focused on putting miles on my road and mountain bikes but I’m also looking forward to getting back on the fattie again next winter! P.S. 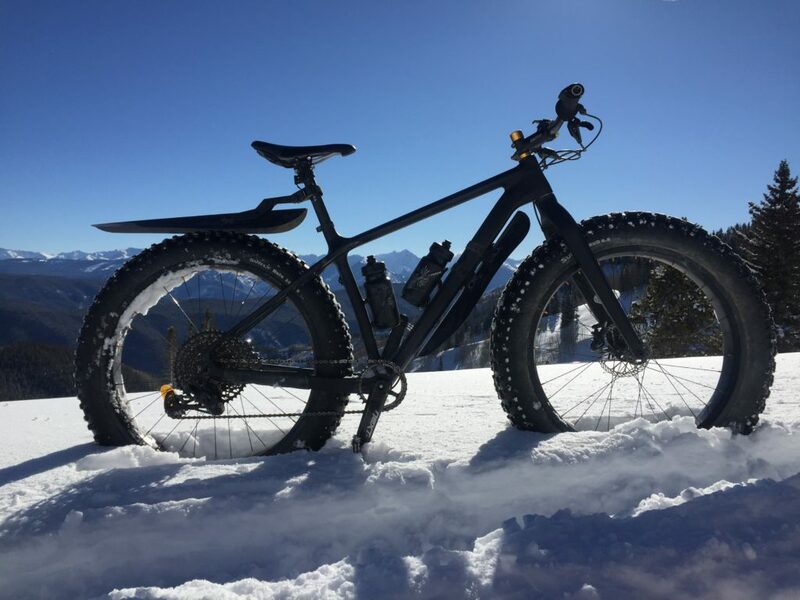 – The Limelight Hotel has a fleet of fat bikes available for guests. They’re great fun on the dirt or snow, or just for tooling around town. If you are staying at the hotel check with the front desk – tell them that “Team Limelight” sent you. And have fun! 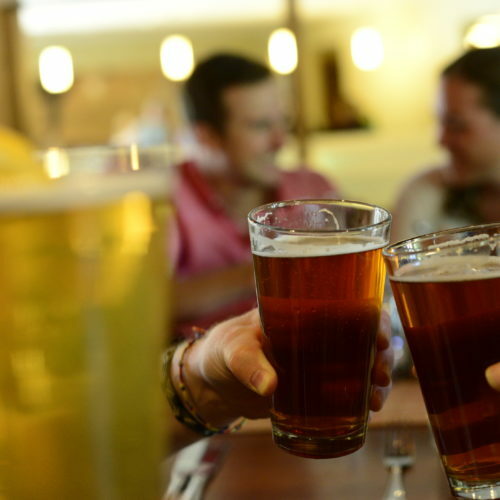 John grew up in Aspen, is happily married and has five children. He's the Aspen/Snowmass Limelight bike team manager and a business systems analyst at the Aspen Skiing Company. John is a 1992 Cross-Country Skiing Olympian and has completed all 24 Leadville 100 mountain bike races. His favorite activities are (you guessed it)... skiing and cycling. Here Comes Bike Racing Season!